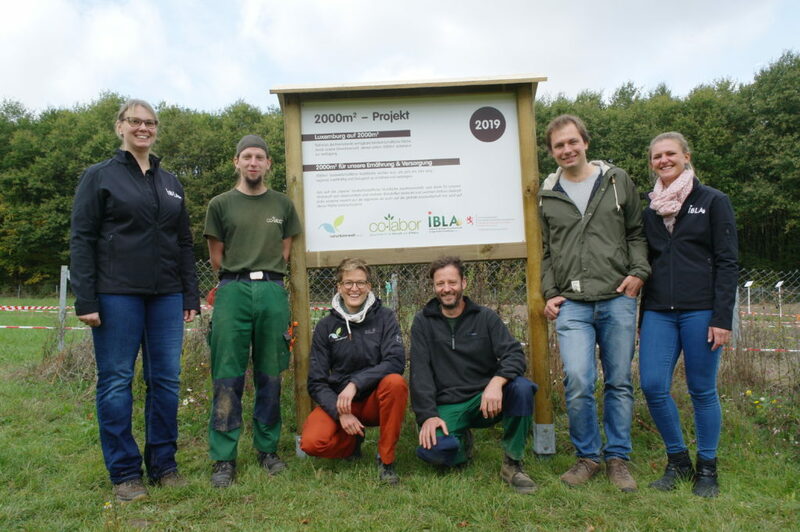 Projects - IBLA | Institut fir Biologësch Landwirtschaft an Agrarkultur Luxemburg a.s.b.l. 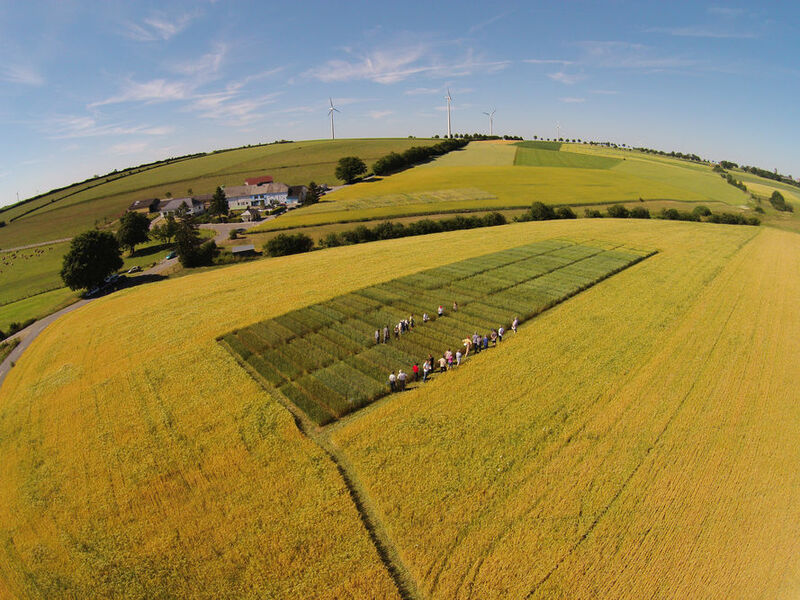 Worldwide each of us has an average of 2000 m2 available for our sustenance; this also corresponds to the amount of arable land and permanent meadows and pastures available to every citizen in Luxemburg. Our dietary habits do not only affect our health, but also our natural resources such as air, water and soil. However on a global scale this is lopsided; our demand for agricultural land is significantly higher, due to the cultivation of plants for energy production and imports of products from abroad like soy, coffee, cocoa or tobacco. Using 2000 m2 at the “Haus vun der Natur” in Kockelscheuer, we will show the relationships between our dietary habits, agriculture and environmental protection in a very practical, hands-on manner. 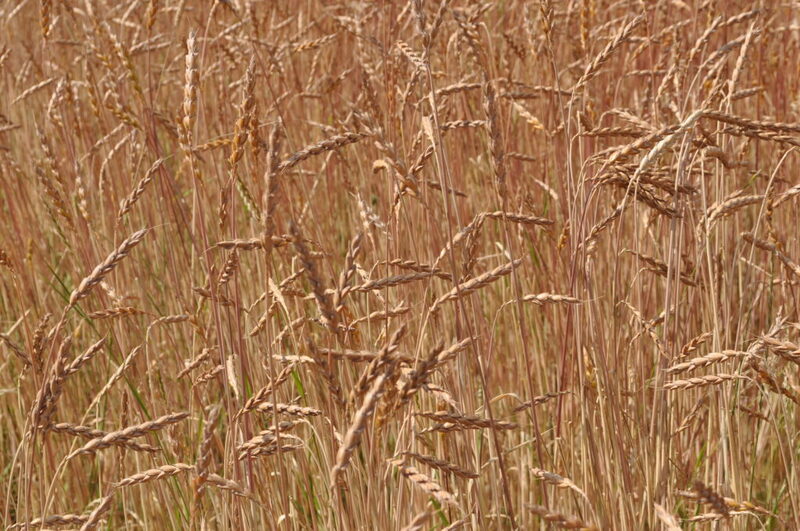 The 2000 m2 field will show that a sustainable food supply, on the basis of our natural resources, is possible. 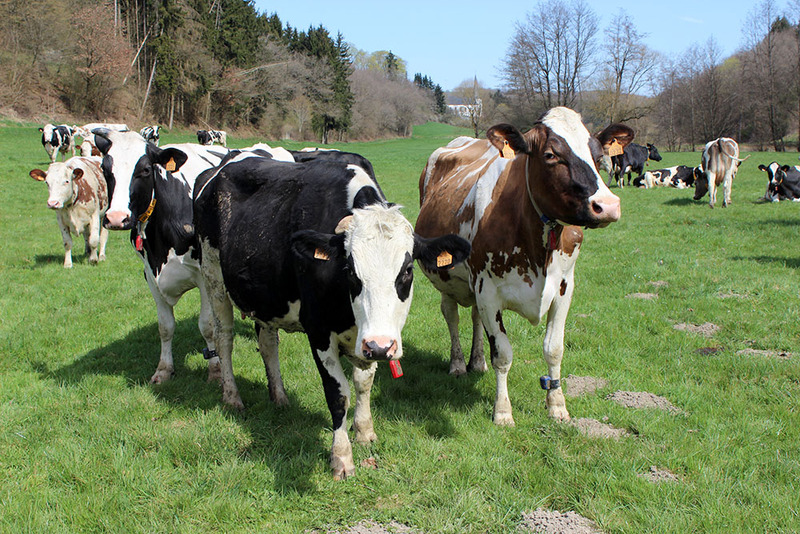 At the moment, agricultural production plays a minor role in the direct food supply in Luxemburg. Accordingly, the “2000 m2 for our food” project aims to highlight the value of fruit, vegetable and field crop cultivation, because a diverse range of seasonal delights is possible using regionally produced fruits and vegetables. This means: apples and pears instead of mangoes and kiwi. Lentils, peas and regionally produced soybean instead of chick peas from sub-tropical regions.. 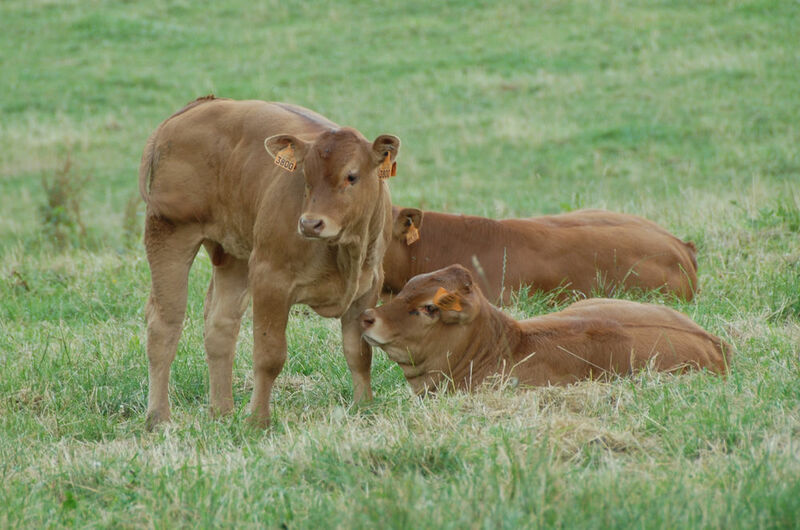 Being a region with a high proportion of permanent grassland, animal husbandry is very important for Luxemburg and builds an important link to the arable land and crop production, since the organic fertilizers produced by the animals especially enhance soil fertility. 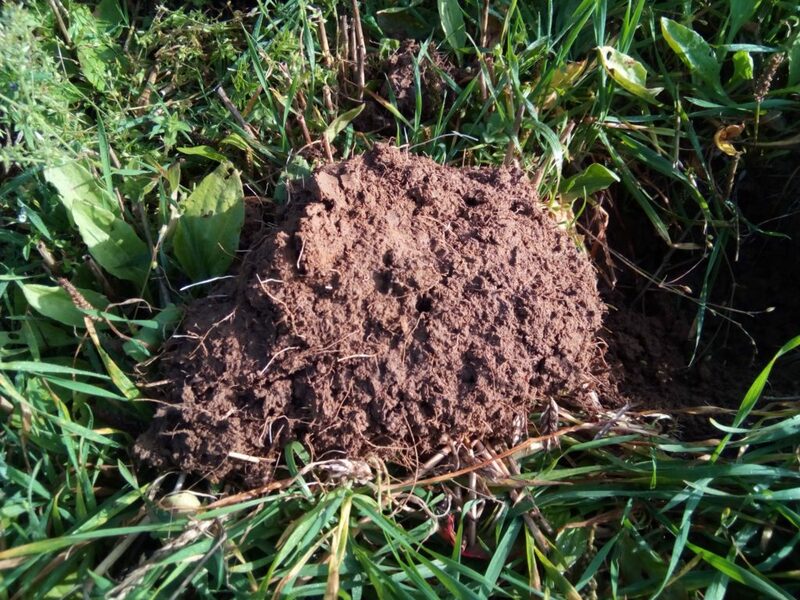 Chicken, pig and cow manure play an important role in keeping nitrogen and other important nutrients in the agricultural cycle, maintaining a natural soil fertility and making the use of mineral fertilizers redundant. 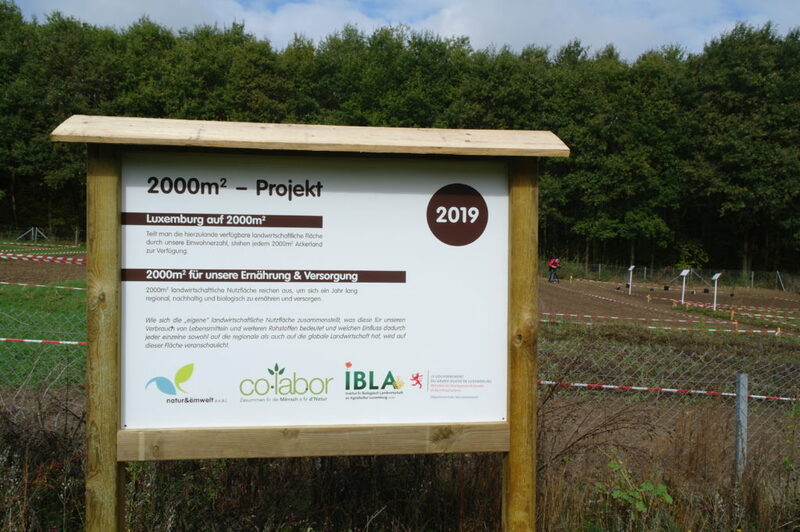 The aim of the project partners “Institut fir biologësch Landwirtschaft an Agrakultur Luxemburg” a.s.b.l. (IBLA), “natur & ëmwelt” a.s.b.l. and Co-Labor, is to use this project, financed by the Ministère de l’Environnement, du Climat et du Développement durable, to promote awareness of the arable land that is available for crop production, to encourage reflection about our own dietary habits and consumption patterns as well as to inform about regional and sustainable agriculture. Luxembourg is currently facing many environmental problems. The agriculture sector is as much a victim as also a driver of these problems, and changes in the farming practices are needed in order to face them and ensure food security for future generations. Apart from production practices, the sustainability of the food and agriculture sector is also influenced by consumers’ food choices. The aim of this project is therefore a) to assess holistically the current sustainability level of the Luxembourgish agriculture sector, b) to identify necessary changes to dietary patterns and production practices, and c) to develop differentiated strategies for the development of sustainable food systems in Luxembourg. The project will assess the sustainability of the Luxembourgish food system on two levels: the farm-level and the food system-level. For the farm-level sustainability assessment, the project analyses farming practices and their respective sustainability implications according to the FAO SAFA Guidelines (Guidelines for the Sustainability Assessment of the Food and Agriculture Systems) using the SMART (Sustainability Monitoring and Assessment RouTine)-Farm Tool. Through this assessment, aspects of the agriculture sector (farm type, practices, etc.) 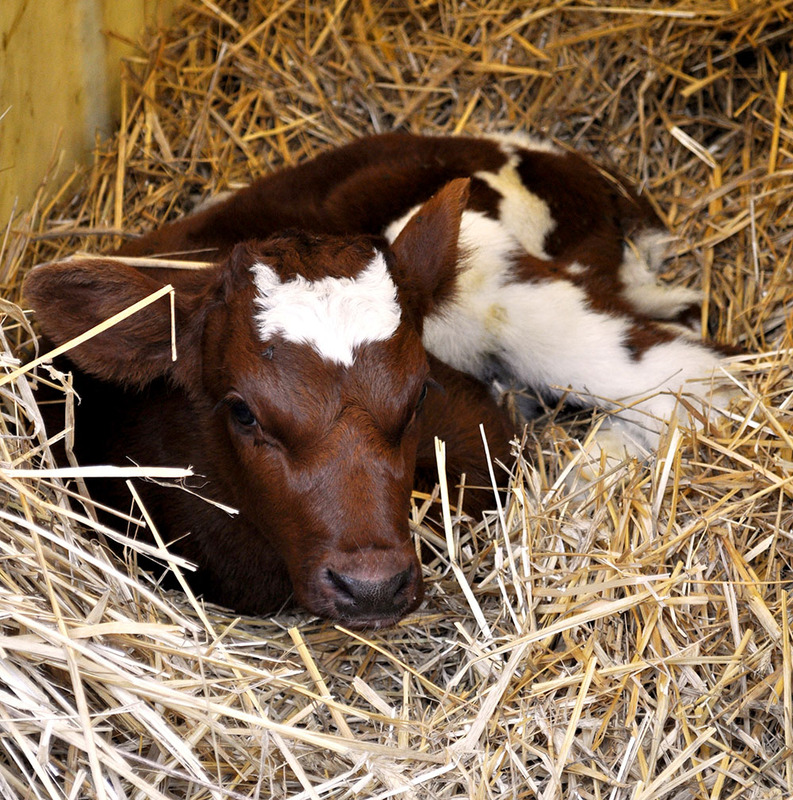 can be identified that have positive or negative impacts on the sustainability of the farm. 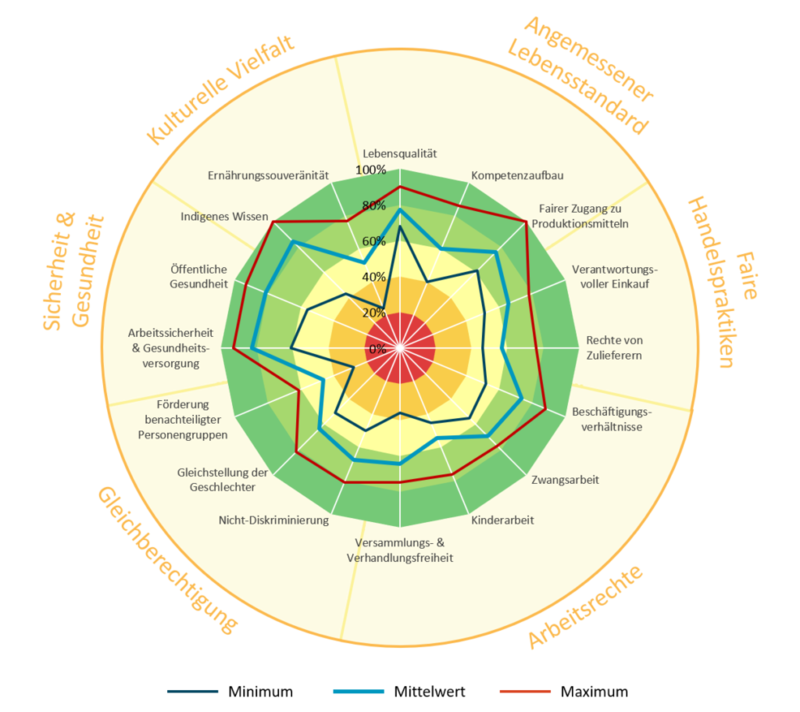 These identified trade-offs and synergies can then be used in the food system-level sustainability assessment for Luxembourg. Here, the mass-flow model of the agriculture and food sector (SOL), developed by FiBL and the FAO, will be employed to analyse the environmental implications of dietary patterns and food production systems. The food system-level sustainability assessment will allow the development of scenarios of sustainable food systems for Luxembourg. Together, the results from these two levels of sustainability assessments will be synthesised and used to formulate target-group specific recommendations for the development of sustainable food systems. Apart from financial support from the "Ministère du Déveleoppement Durable et des Infrastructures" and from the "Oeuvre National de Secours Grande-Duchesse Charlotte" and sponsoring from BIOGROS S.A. and OIKOPOLIS S.A., this project is also supported through private donations. The residue grape marc is transformed into a regional, high-quality fertiliser by optimizing the composting process. Ways are shown that improve the organic materials cycles in Luxembourg's viticulture in order to in turn minimize the need for mineral nitrogen and phosphate fertilizers and pesticides. 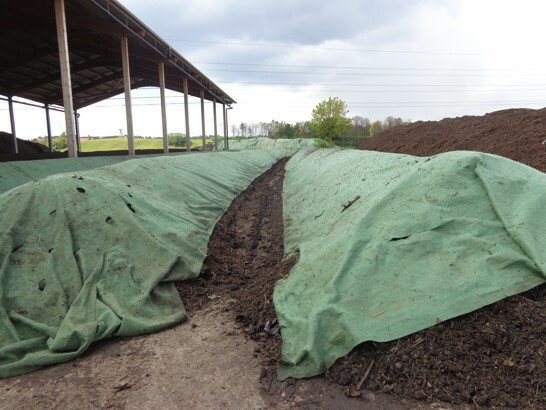 The use of the composting process in agricultural and the use of compost products are one way to increase sustainability and counteract climate change. 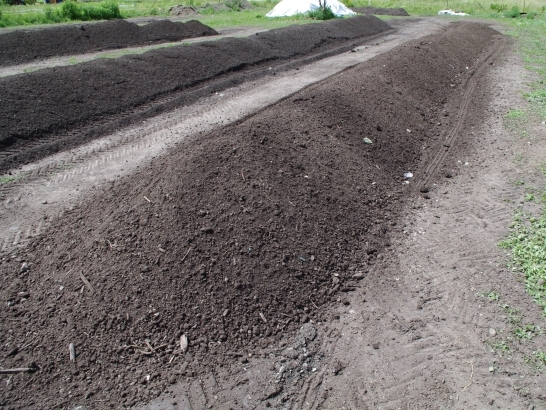 Locally produced compost products help to promote humus formation and thus help to protect the climate. 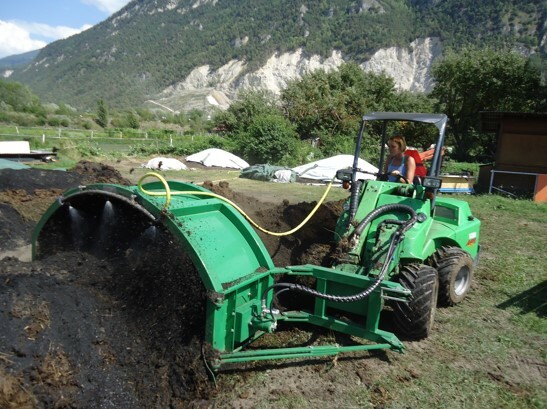 The aim of the project is to promote wide support for compost products. 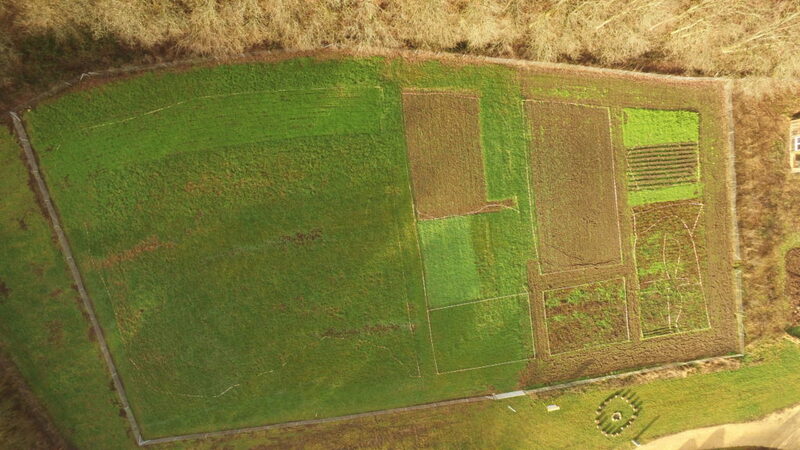 There will be demonstration windrows and demonstration plots that can be used for composting courses and workshops. The courses are aimed at farmers, winegrowers and private individuals. In addition, information events and communication activities are carried out that appeal to all social groups. 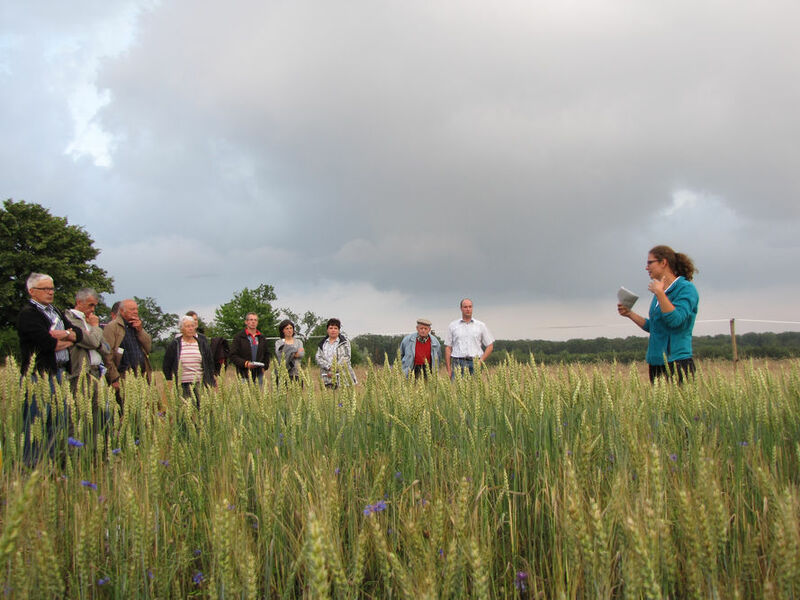 Since 2016, IBLA has been collaborating with the Syndicat des Eaux Sud (SES) and the Chamber of Agriculture in the context of the "Schlassbierg" pilot project. Continuing in the vein of previous projects for improving the quality of drinking water (the proposed measures of which mainly focused on reducing fertilisation and the amounts of used pesticides), the current project is intended to go even further. The aim is to forego all mineral fertilisers and chemical-synthetic pesticides on the "Schlassbierg" plateau. The project offers the unique opportunity to examine the impact that a complete refusal to use mineral fertilisers and chemical-synthetic pesticides has on the water quality. The entire plateau is the private property of a single owner, all surfaces are cultivated by a single farmer and five springs are fed from this plateau alone. Hence, the effect that a change in the management of the fields has on the quality of the drinking water can be recorded and analysed on the basis of two reinforced springs (sources of drinking water) and three wild springs (natural sources); in fact, the activities on the plateau are reflected directly in the springs. Both the composition of the drinking water and the overall water quality will thus be considered in the evaluation of the "Schlassbierg" project. • What implications does the described procedural change have for the quality of the drinking water springing from the two reinforced sources as well as for the quality of the water springing from the three wild sources, respectively? • What changes are necessary in order to achieve stable yields despite not using pesticides and mineral fertilisers? • What levels will crop shortfalls reach? Soybean (Glycine max (L.) Merr. 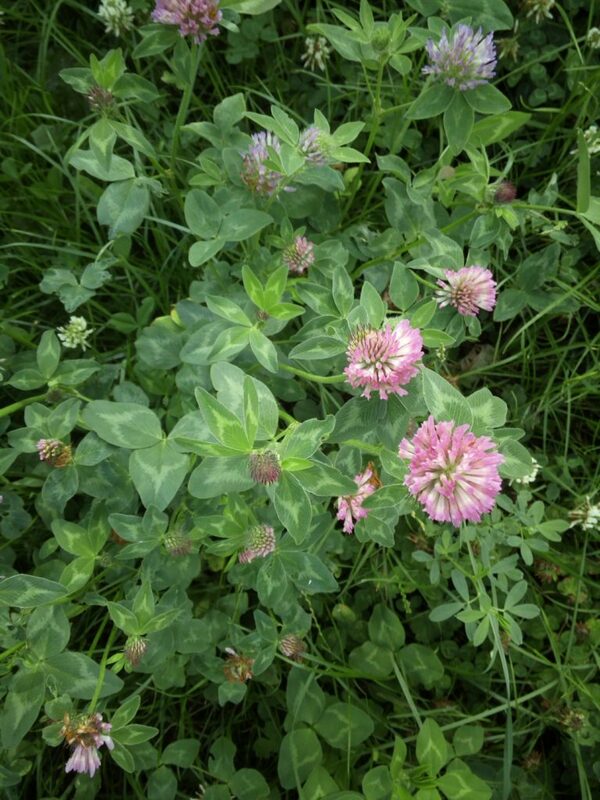 ), a member of the family Leguminosae, has a protein content of around 40 % and a very high biological value due to an optimal amino acid composition, making it one of the most important feed protein sources in animal nutrition. 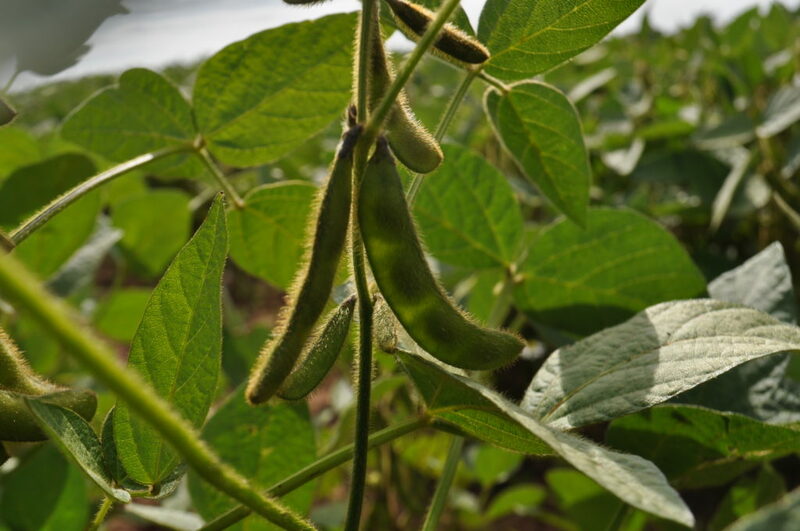 Being one of the EU-member states that signed the European Soya Declaration (2017), Luxembourg aims to promote the regional cultivation of soybeans and other protein crops. The decisive factor is the current dependency on imports from mainly North and South America. 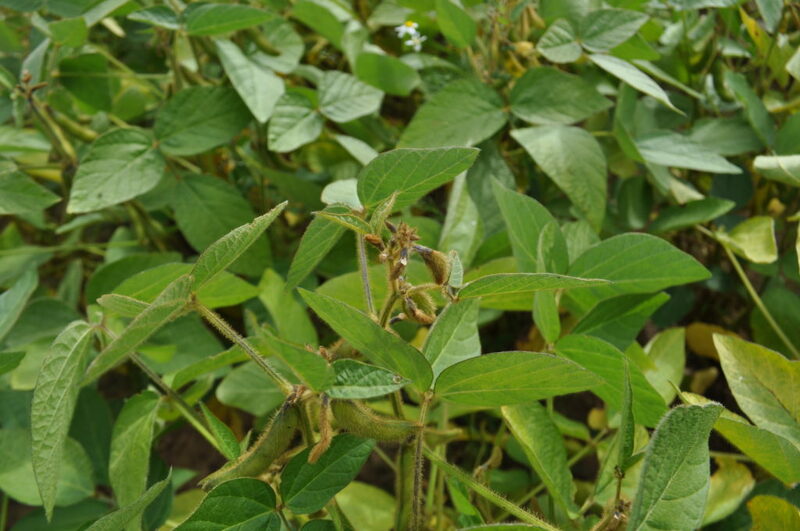 Far more than 60 % of the required amount of soybean is imported, which causes various environmental and social problems. 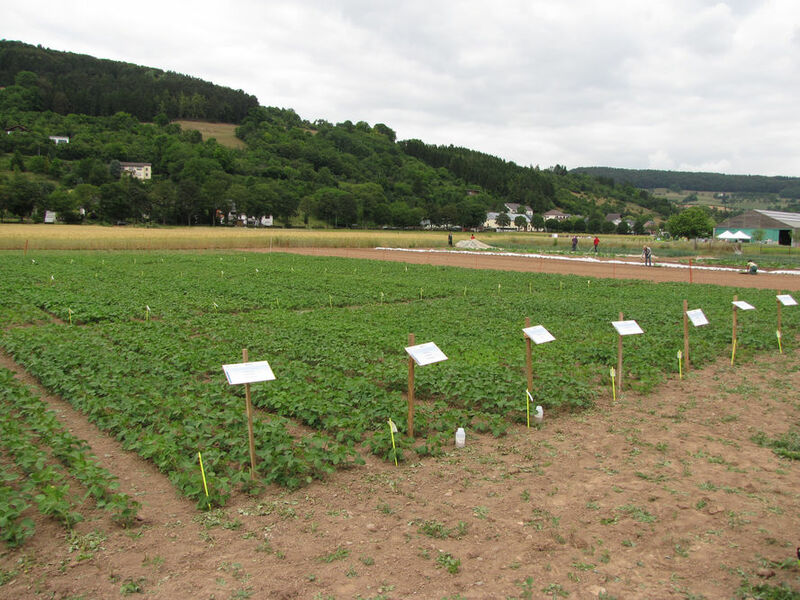 Thanks to advances in variety breeding with very early maturity, soybean cultivation is nowadays possible under low temperature conditions - an opportunity to introduce soybean production in Luxembourg and thus increase its protein autarky. 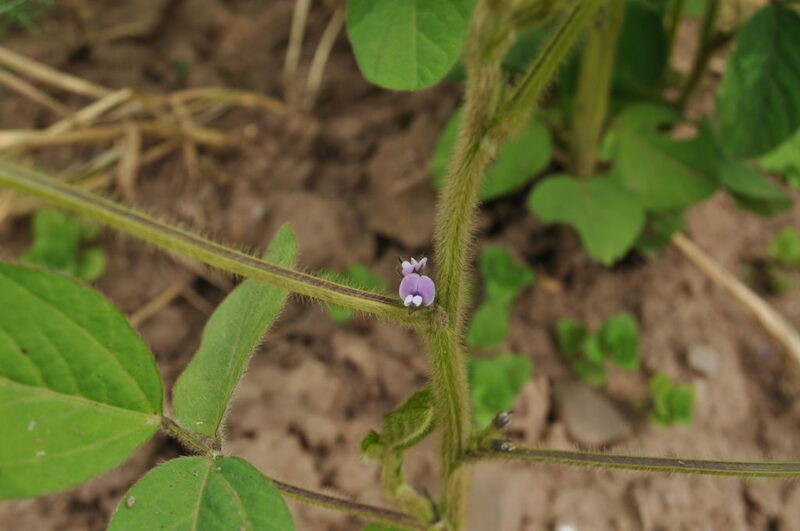 However, the organic cultivation of soybean is demanding and in addition to the currently not yet guaranteed further processing in Luxembourg (e.g. toasting as one heat treatment possibility) there are above all knowledge gaps in efficient and sustainable mechanical weed control techniques. 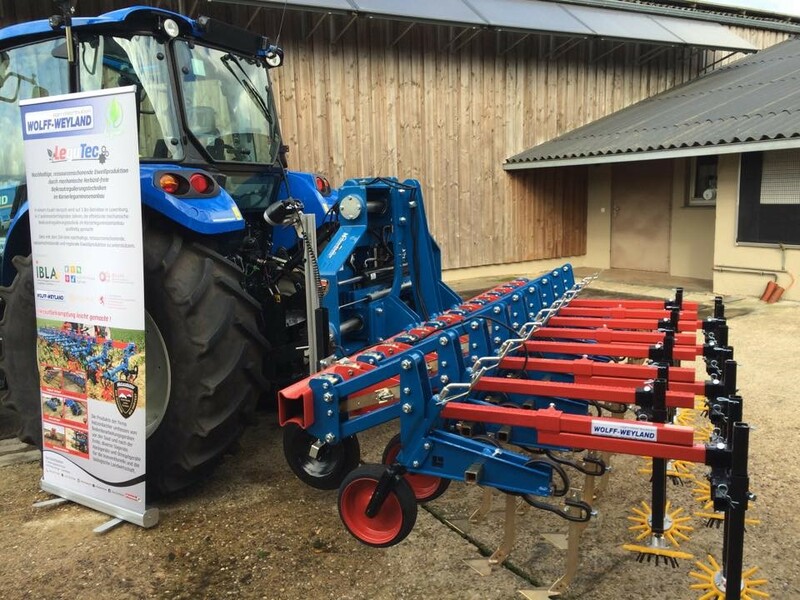 From spring 2018 onwards, five mechanical weed control methods in soybean cultivation are tested and compared under real conditions on three organic farms spread over Luxembourg (Organic farm Mehlen in Manternach, organic farm Emering in Sprinkange und organic farm François in Hostert): 1) harrow, 2) interrow cultivator with duck foot shares, 3) interrow cultivator with duck foot shares and finger weeder, 4) a flexible system, a combination of treatment 1 and 3, while the decision is made according to the actual site and weather conditions and 5) mixed cropping of soybean and camelina in combination with harrow. 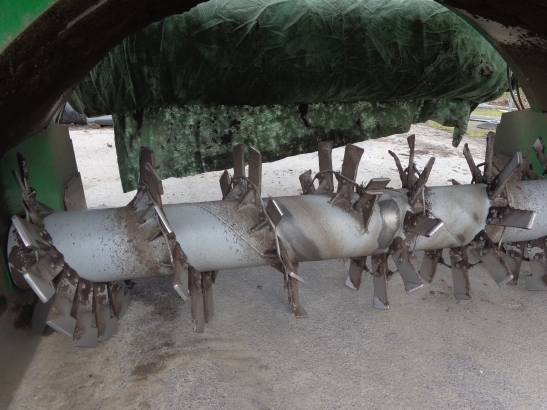 A negative control, where no weed control is administered, and a positive control, where all weed control is done manually, are considered as well. The trials are implemented each as a one-factorial-exact-trial with 4 replicates. Additionally, an on-farm trial is conducted at the experimental site of the Lycée Technique Agricole in Bettendorf. Weed and soybean biomass and cover, weed species and number of plants/species as well as number of soybean plants are taken before and after each weed treatment as well as at flowering and at harvest to assess the efficiency of the used technique and potential plant damages. The company Geocoptix GmbH complements the assessments with the help of drone-supported aerial photographs using different true colour and multispectral images of the treatments. 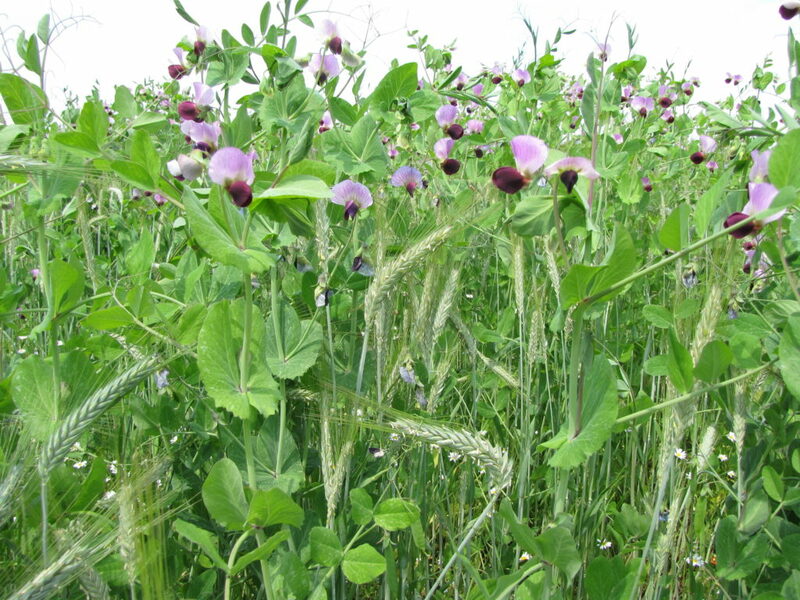 The aim of the project is to show modern possibilities of mechanical weed control in grain legume cultivation in order to stimulate sustainable and resource-efficient protein production in Luxembourg. The project is funded by the Oeuvre Nationale de Secours Grande-Duchesse Charlotte and the Ministère de l’Agriculture, de la Viticulture et de la Protection des consommateurs and is carried out with the support of the King Baudouin Foundation and the National Lottery. It is supported by a sponsorship of Wolff-Weyland S.A. and Piet van Luijk Sàrl. 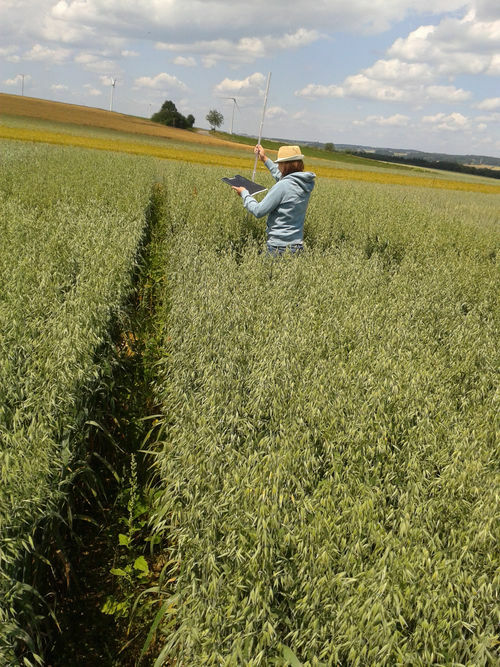 The aim of the variety trialss is to give Luxembourgish organic farmers meaningful recommendations for the variety selection. For this purpose, winter wheat cultivation trials in organic farming were implemented by IBLA under the "Organic Agriculture Action Plan Luxembourg" for the first time in 2009/10, with the financial support of the Administration des Services Techniques de l'Agriculture (ASTA) and the support of the Lycée Technique Agricole (LTA). 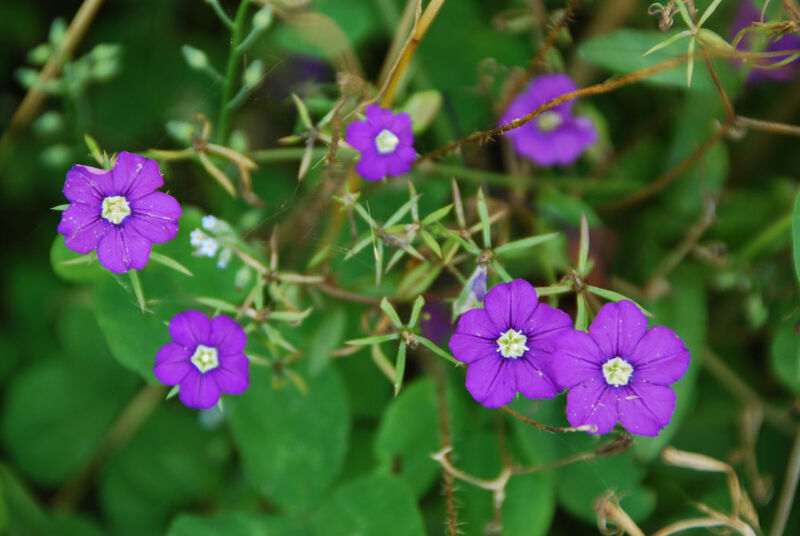 On the basis of these trials, a list of varieties is issued each year by the National Variety Commission as an aid for the selection of varieties for the farmers. The EU-project Autograssmilk (AGM) wants to counter the prejudice that grazing and milking robots are not compatible with each other. 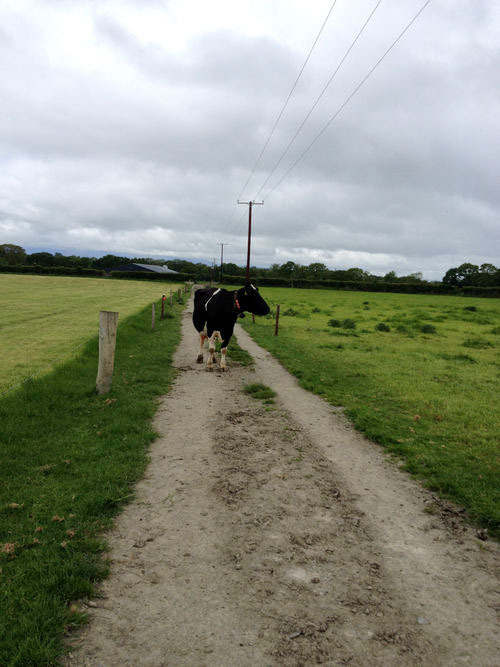 The combination of modern milking technology and traditional grazing is difficult. AGM is a collaboration of research organizations from seven countries (Belgium, Denmark, France, Ireland, the Netherlands, Sweden and Luxembourg (since 2014)). The initiator of the Luxembourgish project is the FILL (Fördergemeinschaft integrierte Landbewirtschaftung Luxemburg). The practical implementation is carried out in an exemplary collaboration by the ASTA, CONVIS, IBLA, LTA and SER. The project was supported in Luxembourg within the FP7 project framework ("SME-2012-2-314879"). 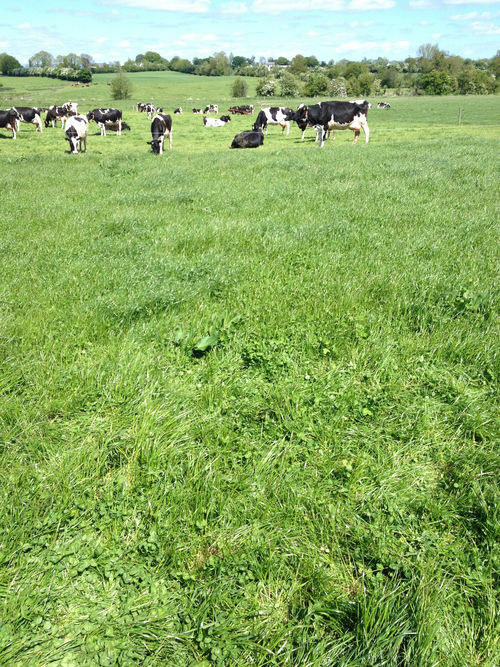 The optimization of permanent grassland, the pasture management, the perennial field forage cultivation and the fodder conservation, in order to improve the efficiency, animal health, value and environmental compatibility of the dairy production in the grassland region. In recent decades, more and more new symptoms have developed on dairy farms which no longer can be attributed to classic diseases. Subclinical acidosis, subclinical ketosis as well as Mortellaro and other diseases have not been known forty years ago. The causes of these diseases are due to several factors and can no longer be clearly analysed and named. These diseases are therefore grouped together as "factor diseases". In both advisory and research, the disciplinary approach is the common method to find a solution. This makes it difficult to analyse causal relations within complex systems such as keeping and feeding of dairy cows. An interdisciplinary approach is therefore indispensable in order to optimize dairy production in a sustainable and economically efficient way. Such an innovative, interdisciplinary approach needs to focus on actors (practice, consultation, research), as well as observations and analyses (soil, grassland, feed conservation, feeding, animal health). 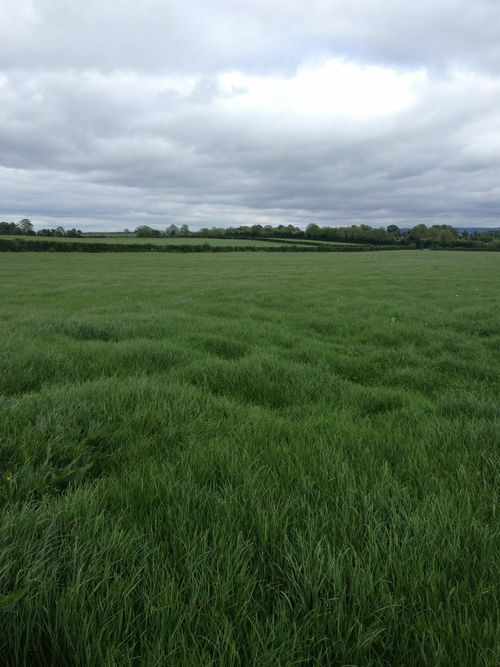 • Analysing grassland and forage production with regard to their yields while taking into account their fertilization and cutting times. 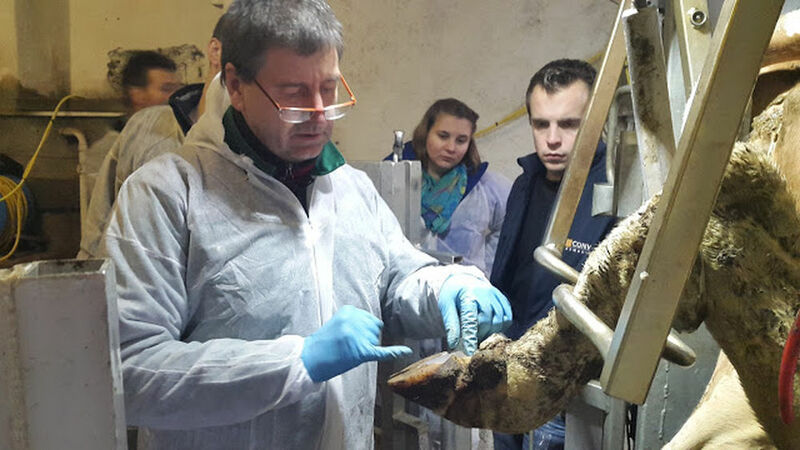 • Improving the silage process by reducing the pure protein degradation and indicating alternatives to the silage process. 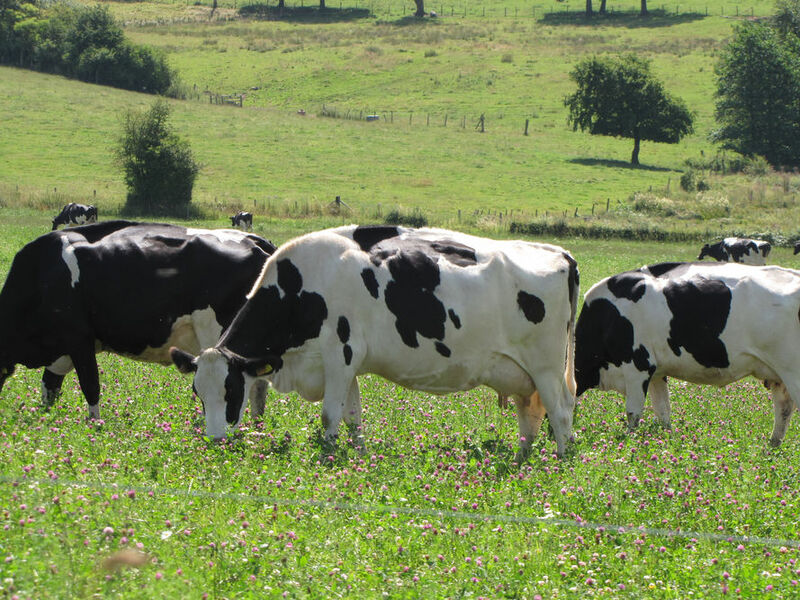 • Analysing the influence of the grassland and forage production, as well as the conservation methods on the basic feed intake and animal health of the dairy cow, thus improving the profitability of dairy cattle as a whole. The project is an EIP Agri (European Innovation Partnership "Agricultural Productivity and Sustainability") project, funded by the European Agricultural Fund for Rural Development (FEADER) within the framework of the Rhineland-Palatinate program EULLE "Environmental Measures, Rural Development, Agriculture, Nutrition" co-funded by the country Rhineland-Palatinate represented by the "Ministry of Environment, Agriculture, Food, Viticulture and Forestry Rhineland-Palatinate".